It’s the kind of recipe you’ll want to pass down for generations. 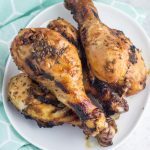 This everyday chicken marinade is an easy paleo and Whole30 compliant marinade that gives bland ‘ol chicken major flavor. 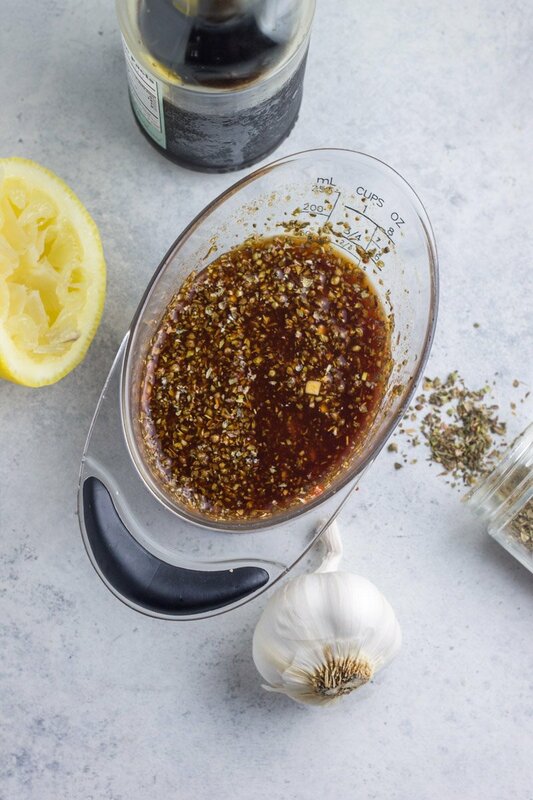 Don’t let these simple ingredients fool you – this marinade is THE best for chicken breasts, thighs, wings, or drumsticks. I did a little investigative work this spring. On Instagram. Yes, that’s how food bloggers do reconnaissance. We scour the comments on Instagram, acting all bad@ss when scheming our summer lineup. It’s risky, dangerous work, but someone has to do it. And my efforts paid off – I received a major intelligence tip from many of you – “BRING ON THE MARINADES” you typed with swift texting fingers, as you stealthily snuck into the bathroom for 36 seconds of alone time before the kids found you. Also risky, dangerous work – and I applaud you. If this bathroom scene is all too familiar, I think you’ll appreciate the ease of this everyday chicken marinade. The ingredients are simple, and the flavor is SO fantastic you won’t believe you went so long eating chicken without it. You also won’t believe how quick it is to throw together when the kiddos are flipping out because you asked for 60 FULL seconds of alone time, instead of that usual 37. I get you momma, I get you. 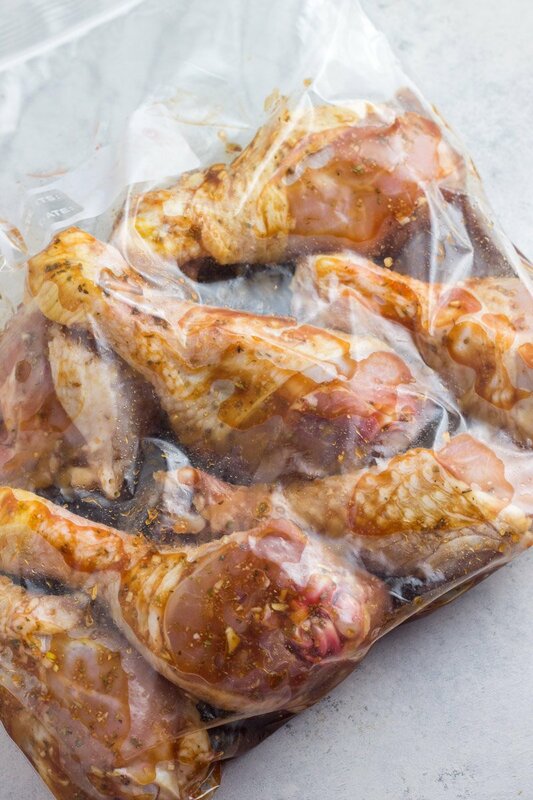 It’s THE marinade you must try when grilling up chicken this summer, and one you can use all year long. The flavor is outta this world and kids love it too. 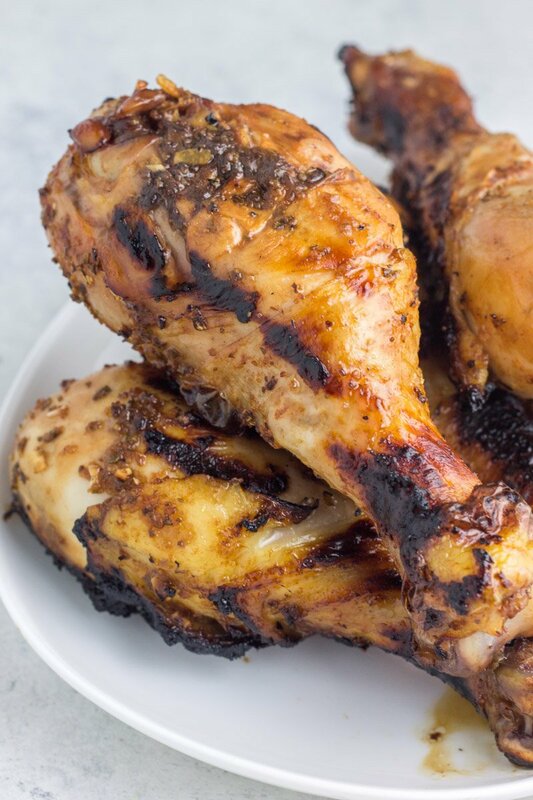 I’m so confident you’ll love this everyday chicken marinade, that I pinky swear. YES PINKY SWEAR. Grab all these simple ingredients below and get marinating! Pair any everyday chicken marinade dish with these spectacular side dishes for a healthy, delicious meal in a snap! Orange balsamic grilled brussels sprouts, grilled golden cauliflower, walnut peso roasted potatoes, and this Whole30 pina colada cole slaw. 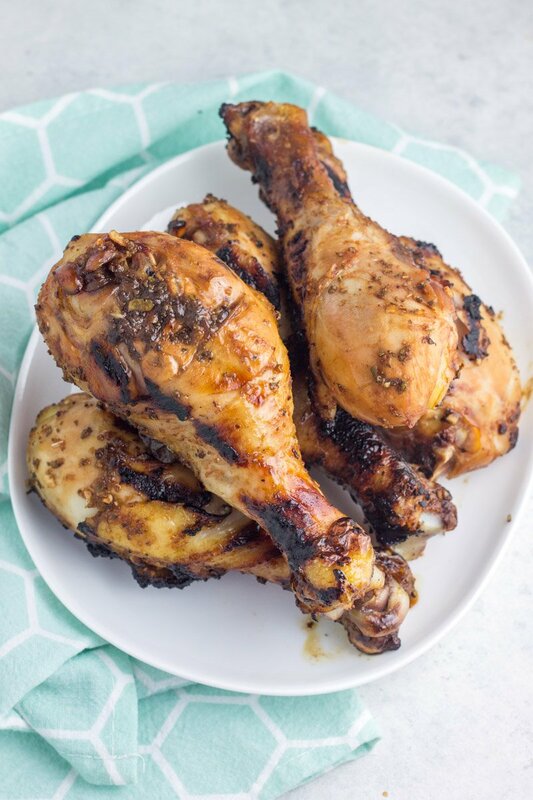 A simple but delicious paleo and Whole30 everyday chicken marinade. This was so delicious!!! 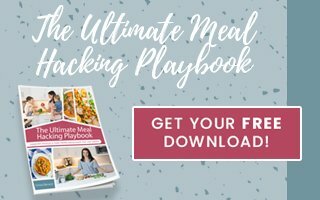 I made this recipe for my chicken kabobs and everyone loved it. 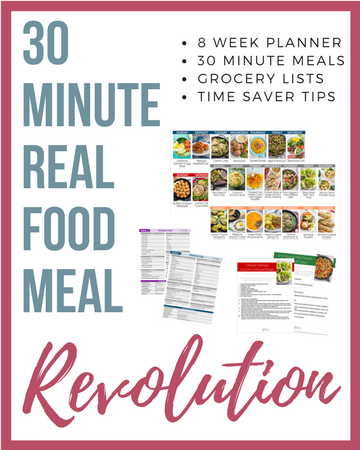 Recipes like this make whole 30 easy! I’m so glad you loved it! Thanks! This marinade is fantastic! I used it on some boneless chicken breasts a few days ago and my husband grilled it for me. He had steak that evening, but tasted the chicken. He like it so well just from those few bites that I’m marinating chicken again as we speak for him to grill for us and my mom this evening. It’s so delicious! YAAASSS I’m so happy to hear that! Thanks Christal! This recipe was so tasty. It surprised us! I was skeptical because I’m not a fan of oregano but I didn’t taste it at all! I will keep this one and make it again. Thank you!